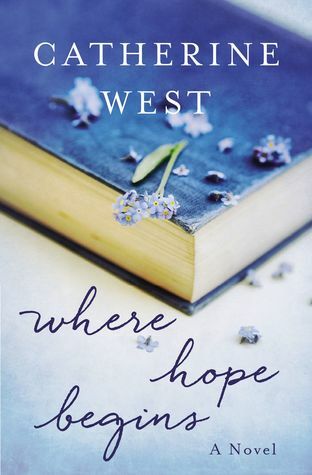 Where Hope Begins by Cathy West is a powerful, life changing novel. From the moment you read the first sentence of the first chapter, you will be hooked. Rarely have I read a book about such serious issues without needing to stop and get a breather. 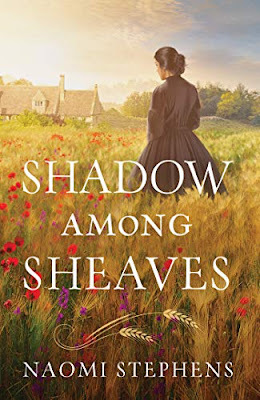 Not so with this novel. It is written in first person and puts you right there in the middle of the action, in all of its raw pain and vulnerability. Ms West has a unique ability to weave threads of hope into this novel and it never feels too overwhelmingly sad or hopeless. Buy this book and give copies to your loved ones. This book may be a work of fiction, but it has the power to change lives with its emphasis on never ending hope. I highly recommend this book! I also recommend reading it somewhere where you can cry without an audience— learn from my mistake! I was provided a copy of this book by the publisher and was under no obligation to post a review. All opinions in this review are my own.